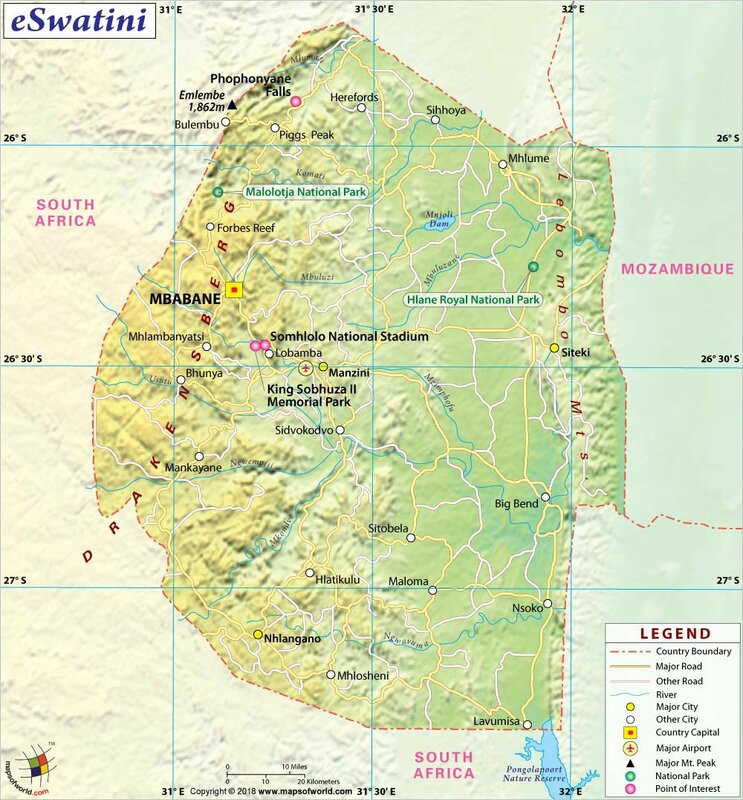 On Thursday, Swaziland's King Mswati III, Africa's last absolute monarch, officially declared to rename the country Swaziland as "Kingdom… Read More. Two black men, Rashon Nelson and Donte Robinson were arrested by the police from Starbucks in Philadelphia without any reason.… Read More. David Copperfield, the famous magician, had been sued by an audience member for injuring him during the performance of his… Read More.